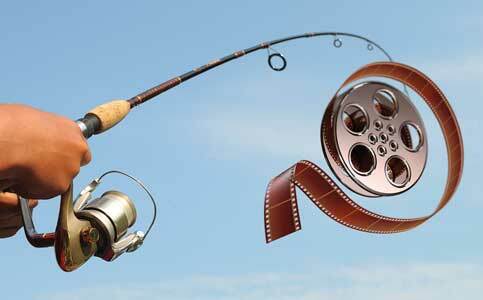 Florida is losing a fishing contest to hook film and video productions. It must add lures to its tackle box to reel in the prize catches. The awards when we net trophy films are high-paying jobs, major spending while films are shot here, a deeper revenue stream for the visitor industry and global focus. Yet Florida’s legislature has vacillated between trolling for films and just letting the free market prevail with no state aid – the equivalent of fishing without baiting a hook yet expecting to feed yourself with all the fish you’ll net. In Miami-Dade, where we’ve feasted economically for decades as images of us are seen globally in movies, television productions and videos, the drying up of filming has been particularly painful. We watched as a recent loss of state incentives sent films swimming to states that were far wiser in finding lures to capture a whole industry. Thousands of talented workers who provided our film infrastructure moved out along with the shoots. 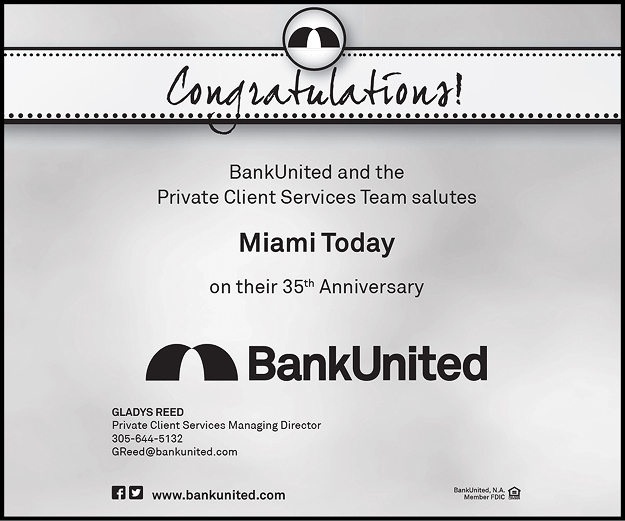 The clearest yardstick of the loss is the Filming in Miami list that Miami Today has printed exclusively for 35 years of every film and video production that films in public sites. The small-type listings of the week’s productions here once measured 19 to 20 inches; today, they’re 2 to 6 inches. Productions didn’t die off – they just swam to where governments had baited their hooks with filming incentives. In fact, with cable and digital work added, more productions are made now than ever. From Miami, the productions – along with the jobs and the expert crews – simply migrated to Georgia, which is frying up the fish that Florida let get away. A new report “Is the sun setting on film in Florida?” shows the industry’s speedy growth in Georgia, which in 2005 created tiered incentives to hook film production companies. The act now gives a 20% tax credit to films spending $500,000 in Georgia and adds 10% for those that show a Georgia logo. As a result, Georgia is eating our lunch. The Florida TaxWatch report shows that in 2016-17, 116 films and 150 TV series were shot in Georgia compared to 14 films and 26 series in Florida. What Georgia attributes other than its financial welcome could account for its overnight filming growth while Florida filming imploded? As Florida shut down incentives, which were never as rich as Georgia’s are, the filming outflow was rapid. To compensate, Miami-Dade County this year created an incentive of up to $100,000 per production, not enough to reel in big films but able to lure small film and television projects. Its takers are creating jobs and spending here. Individual cities too have tried to net the industry. 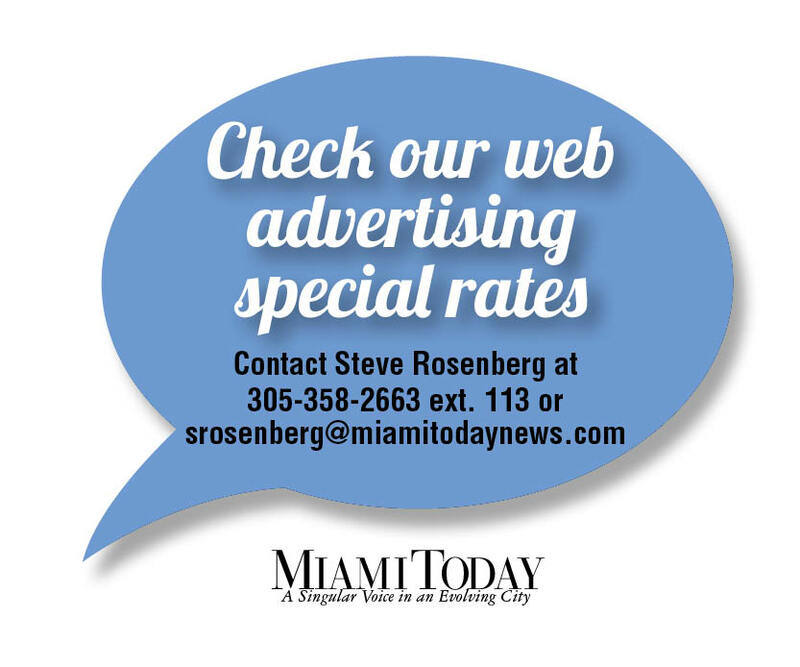 In April, Miami Beach granted $10,000 to encourage a video series on a local hotel operator. At least that little grant showed a city’s welcome for filming: the City of Miami spent years working to get the “Burn Notice” series out of its Coconut Grove Convention Center so that it could raze the building. City and county incentives, however, won’t be pivotal in big filming decisions. Florida TaxWatch says a high-budget feature can spend $260,000 daily in a city. Clearly, more lures than local funds are needed. While we’re generally skeptical of figures claiming vast multiples returned to taxpayers based on potential changes to state tax policies, the use of proper credits for targeted filming clearly would repay the state manyfold with a combination of high-paying jobs created, spending in the area by production companies, added state tax revenues, increased visitors in the region and global visibility of the community. 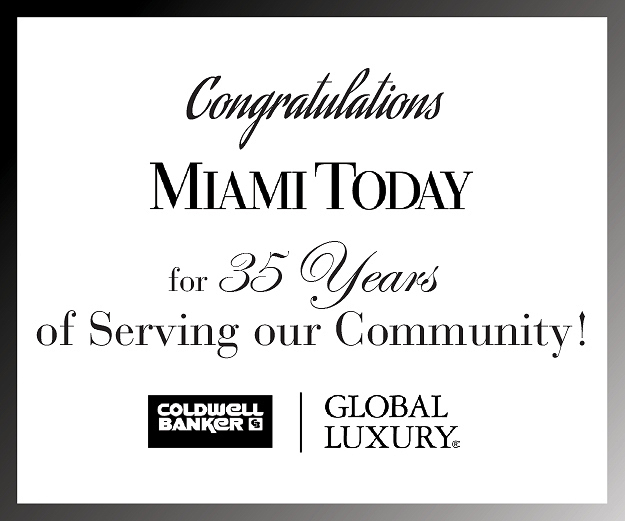 It would have repaid Miami-Dade several times over to have funded every dollar of non-talent costs for the old “Miami Vice” series that was pivotal in creating a vision of a glitzy, highly desirable community while erasing the old concept of a frowsy retirement haven. Neither image was real, of course, but the new one was an economic catalyst that lasted for decades. Imagine state incentives targeted to only those film productions with the top potential economic impacts and the most high-paying, long-lasting jobs while creating a base to recapture lost industry talent. Couple that with an image campaign via selection of globally appealing scripts with South Florida themes – not just shot here but showcasing us. We aren’t talking about small change flowing back in return. Florida’s Department of Economic Opportunity found that over seven years ending June 30, 2017, 300 film productions that got tax credits spent $1.26 billion in the state, paid $751 million wages and created 117,417 Florida jobs. Florida TaxWatch calls our last incentive program “seriously flawed” because it handed out incentives first-come, first-served without targeting maximum economic impact. Imagine doubling or tripling the impact by doing it wisely rather than giving all the incentives to the first projects to ask, zeroing out impactful offers that came later. TaxWatch says it wouldn’t seek film incentives if they weren’t vital to Florida’s economy. And we know that not everything needs an incentive: we’ve handed needless sweetheart deals to sports teams that were already here, like a $3 billion stadium lesson courtesy of the Miami Marlins. On the other hand, incentives would have been usefully to get 50,000 higher-paying Amazon headquarters jobs. Filming is a high-paying, clean industry that, like Amazon, helps build a community image of the right sort. While our legislature won’t create incentives to match Georgia’s, other Florida attributes can help close the gap. Leaders should quickly yet carefully craft a mix of state lures that will help put us back in competition to hook big targeted filming trophies. Excellent & truthful article. Florida business’s lose millions in revenue every year due to Tallahassee ignoring a vibrant industry. While the internet & World Wide Web continue to move to VIDEO, our legislative body ignore new opportunities. SAD!